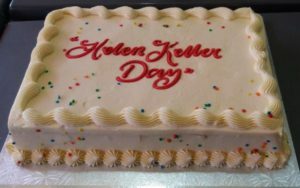 Helen Keller Day, 27 June, was celebrated around New Zealand! 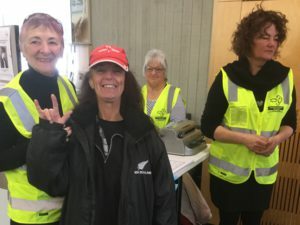 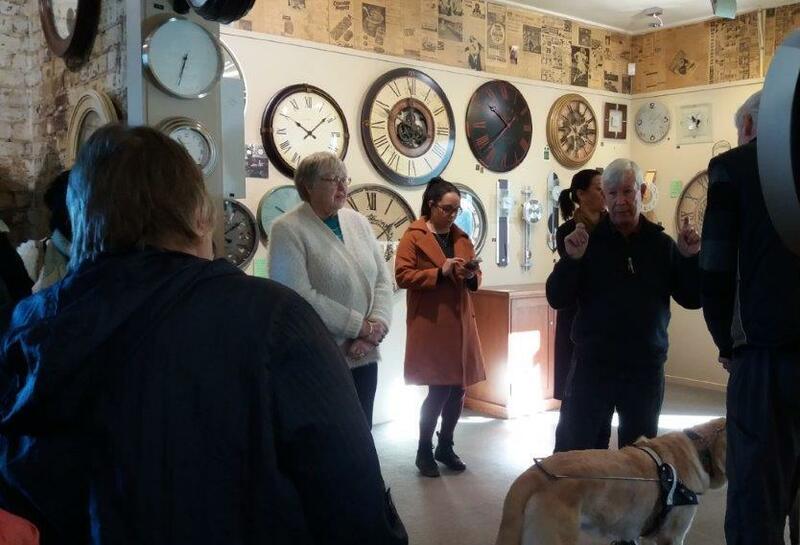 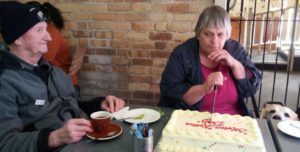 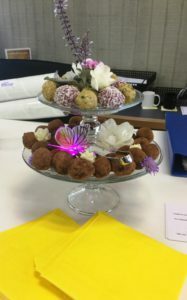 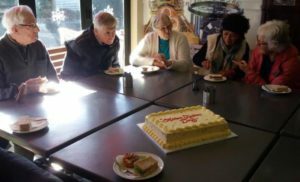 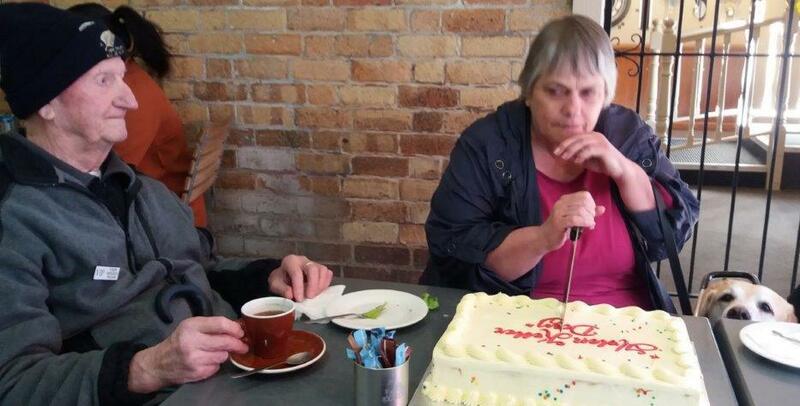 The Waikato Deafblind Support group had a wonderful day at Clock World and Longitude Café in Ohaupo. 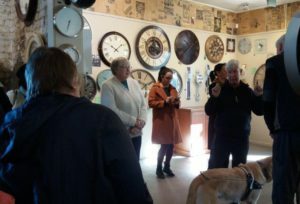 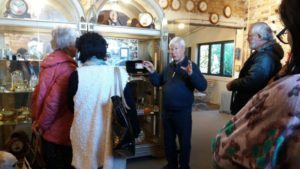 Peter and Christine were fantastic hosts and treated us to fascinating facts about the clocks, and we shared a lovely morning tea.